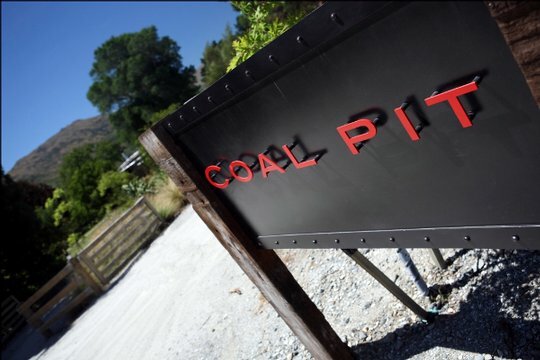 Situated on 12 hectares of beautiful open plains, the family owned Coal Pit Winery is one of the Gibbston region's oldest vineyards. 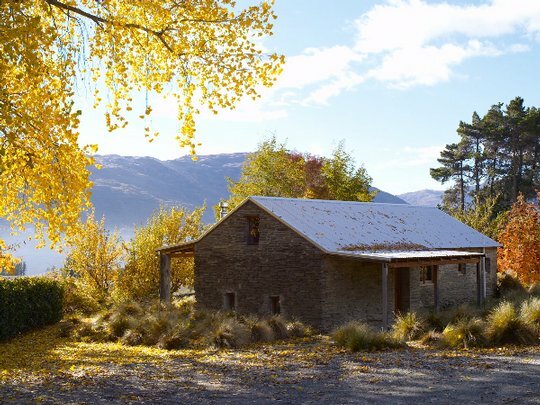 The rich history surrounding the winery stems across musterers, gold miners and pioneers and provides a captivating insight into the history of the Central Otago region. 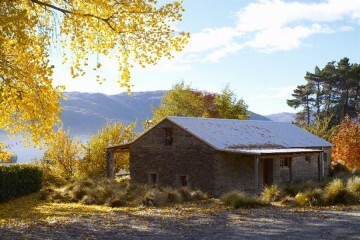 Located only 20 minutes from Queenstown, this vineyard produces both Pinot Noir and Sauvignon Blanc.